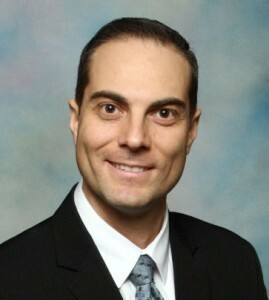 Dr. Walter Salubro is certified in Webster Technique and have been providing Webster Technique to mothers-to-be for 8 years. Webster Technique is a specific chiropractic adjustment that helps correct sacral subluxations and balance pelvic bones, muscles and ligaments. Not only does Webster Technique help improve sacral and pelvic structural balance, by doing so, it also reduces irritation and pressure on the sacral joints thereby reducing pain and hip pain often associated with second and third trimester of pregnancy. Here are some useful links with lots of information on Webster Technique and Chiropractic Pregnancy Care. 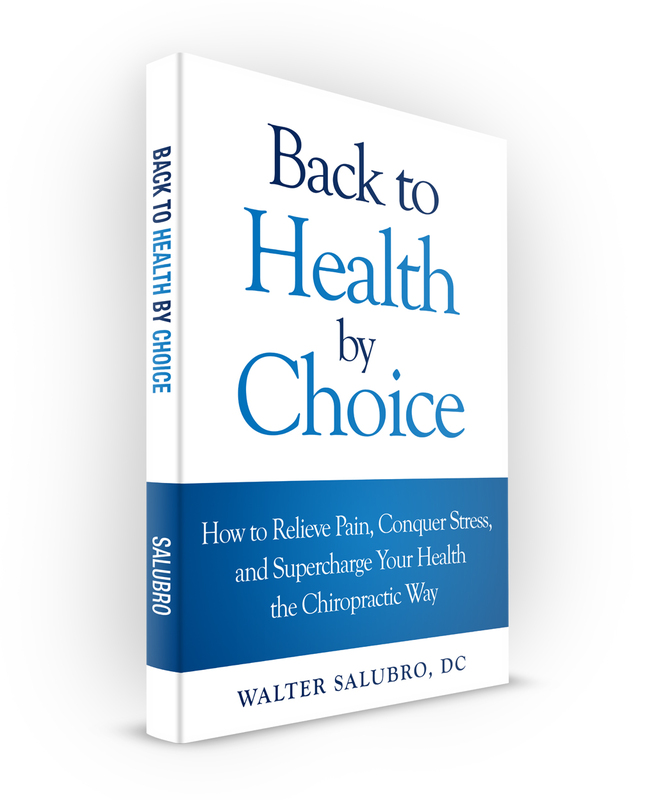 Dr. Walter Salubro is a family wellness chiropractor who provides chiropractic care for pregnancy. He is certified in Webster Technique, certified and recognized by the International Chiropractic Pediatric Association (ICPA).